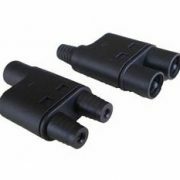 We are counted among the leading manufacturers and suppliers of a wide array of Branch Connector. These connectors are manufactured under the close supervision of our experienced professionals following standards and norms of the industry. 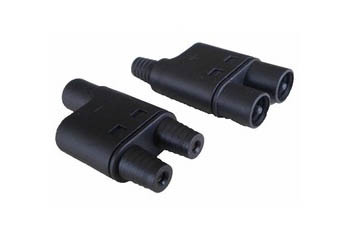 Post-production, these connectors are thoroughly inspected on certain parameters of quality in order to rule out every possibility of defects.